Cabinet Knob. 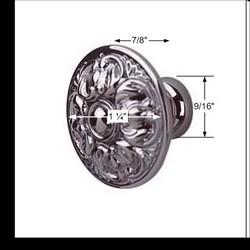 This fancy 1 1/4 in. 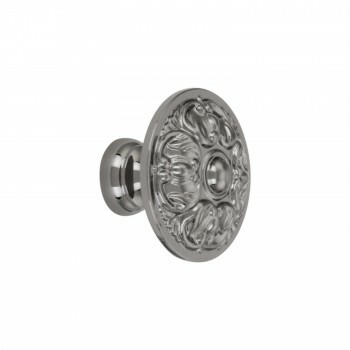 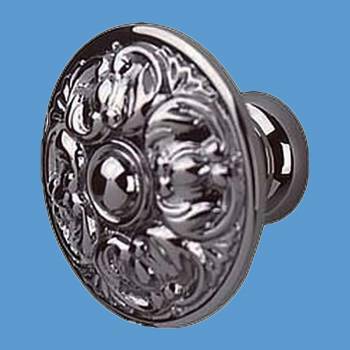 black nickel finish cabinet knob will look beautiful on any drawer or cabinet door.